Logan’s Top Scoob Winning GR STi w/ 18×10’s! 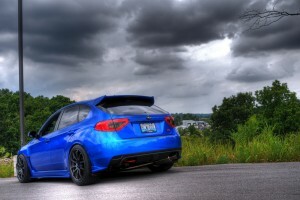 Logan’s GR STI was voted the Top Scoob in Nasioc’s world famous Top Scoob poll. Shortly you’ll see why if you don’t already know. It’s rarely easy to modify a Subaru, Logan’s GR STI is no different. It took time, dedication and a very thought out modification path. Logan stuck with it and is now driving around in a Top Scoob. I’ve got the current Top Scoob himself Logan here to chit chat about his setup a little. This car looks amazing. 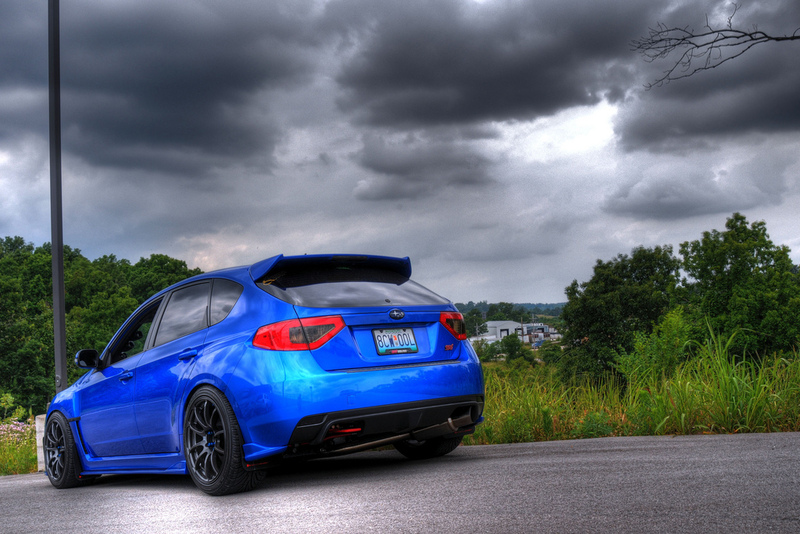 skip the small talk, here is Top Scoob Logan’s GR Subaru Impreza WRX STI with 18×10 Advan RZ’s.